For youth their First Communion is a very special moment in their lives, especially for young girls. During first communion it is customary for females to wear a white communion dress. 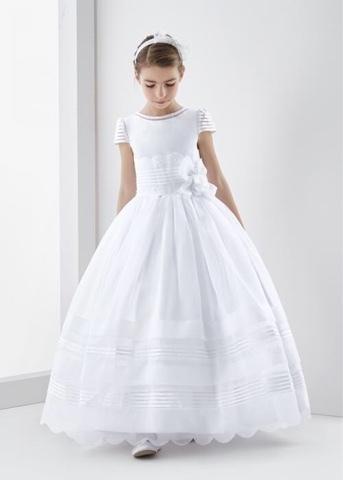 An online company called Mariacommunion has the communion dresses that you are looking for. They are affordable, modest, full length white organza or tulle ball gowns, which will make any little girl standout on their special day. 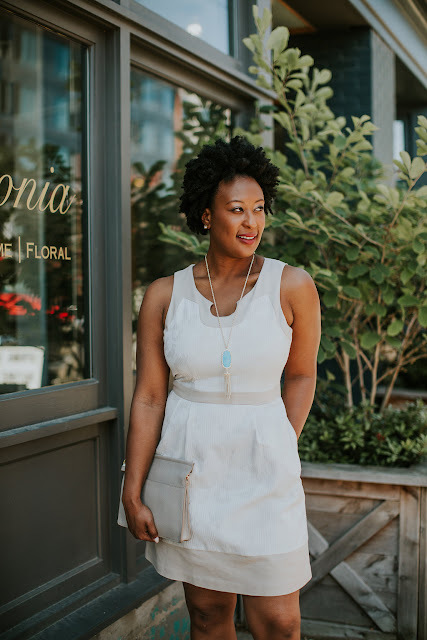 Choose from dresses with or without sleeves, they even have 3/4 length sleeve option. Your little girl can decide whether she prefers floor length or tea length and a bow accent to style up her dress. 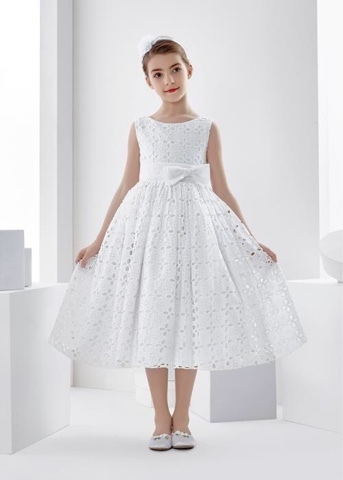 Mariacommunion has a variety of first communion dresses with communion accessories to match, like gloves, a handbags, headbands or even a veil. Each dress is unique. Mariacommunion pays attention to detail adding flowers, bows, lace, and jewelry where needed. Different necklines are also an option for you to choose from. 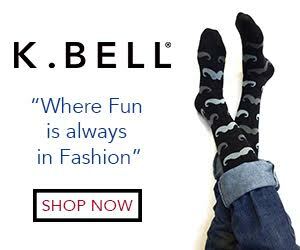 They offer options such as a scoop neckline, bateau neck, and a cowl neckline. 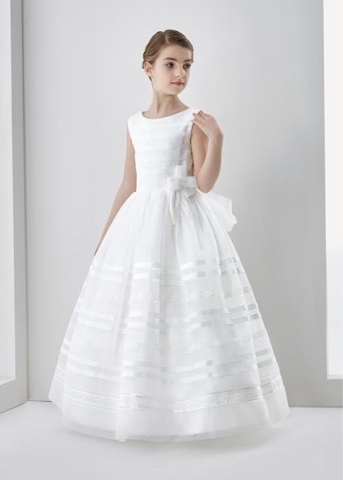 If you are looking for your little girls first communion dress, try Mariacommunion. Their modest style is perfect for little girls who are accepting their first communion and want to make a statement. Thank you Mariacommunion for sponsoring this post.